One of the biggest subjects you will come across when looking into Procrastination is the Pomodoro Technique. 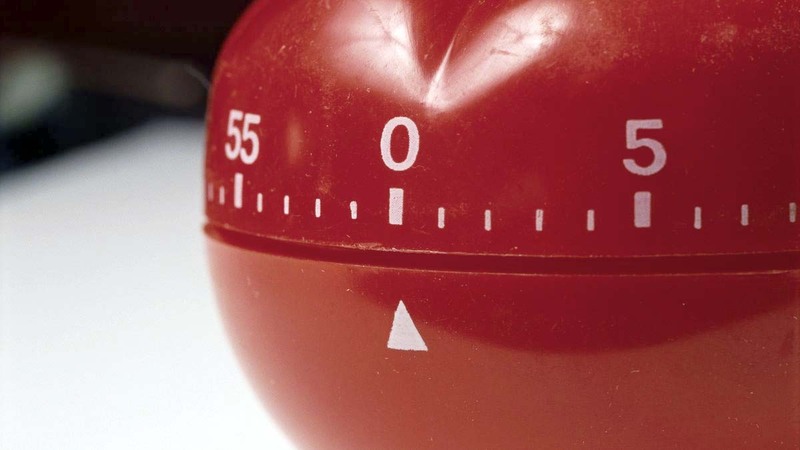 Stolen from the Italian word for Tomato, Francesco Cirillo used a kitchen timer shaped like a Tomato to time 25 minutes of focus followed by 5 minutes of break. In simple terms the Pomodoro Technique is a simple yet effective form of time management that aims to efficiently improve your focus and creativity. A result of this is that you get projects completed faster and more effectively. Francesco Cirillo believed that you should focus on projects in short intervals to ensure you are working to your full potential. Having set up as 25 Minute blocks you would work for 25 Minutes and then take a 5-minute break. These 25 Minute work periods were what he called a “Pomodoro” which entitled you to 100 minutes of work after four “pomodoros” and a 15 minute break overall in between. How It Works For You? The idea behind the technique is to grow to respect the timer. Watching the timer in the last few minutes you will notice you begin to speed up to get things done before the end of your 25-minute interval. Using the technique for over a week you will begin to feel more accountable for your tasks minimizing the time wasted procrastinating and focus solely on getting the task completed. Those 25 minutes of full focus are the most important. When you first begin it will be hard to totally switch off and focus. 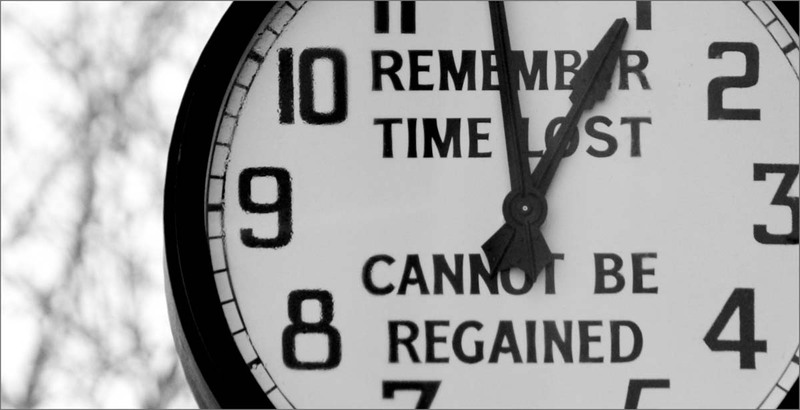 You will feel under pressure to get as much done as you can in 25 minutes. This is where the technique begins to come into play. Work with the time rather than against it, allowing you to focus on the task at hand eliminating the burnout set by racing against the clock to finish projects. It also allows us to manage our distractions a lot better. Whether it is social media or a text message we get distracted so easily. If we can manage our time for 25 minutes of full focus with the knowledge after a successful amount of work we can have our 5-minutes to check our phone we can see just how much more efficient our work load is. 1 – Exercise – Although time is limited to five minutes, this is enough to stretch and get the blood flowing through certain parts of your body. Time those five minutes; you’ll notice it isn’t as short as you first think. 2 – Organize – Whether it is a quick sorting out of your desk or washing up your mug from the coffee you had that morning. It gets your eyes away from the computer and allows you to get up and walk. A simple task but it also gives you a sense of accomplishment once you have completed it. 3 – Hydrate – No I am not talking the alcoholic type, although sometimes you may feel the need for it. I am talking about Water! Naturally we all don’t drink enough water throughout the day but by quickly making a drink and drinking it you are set for your next 25 minutes of action. 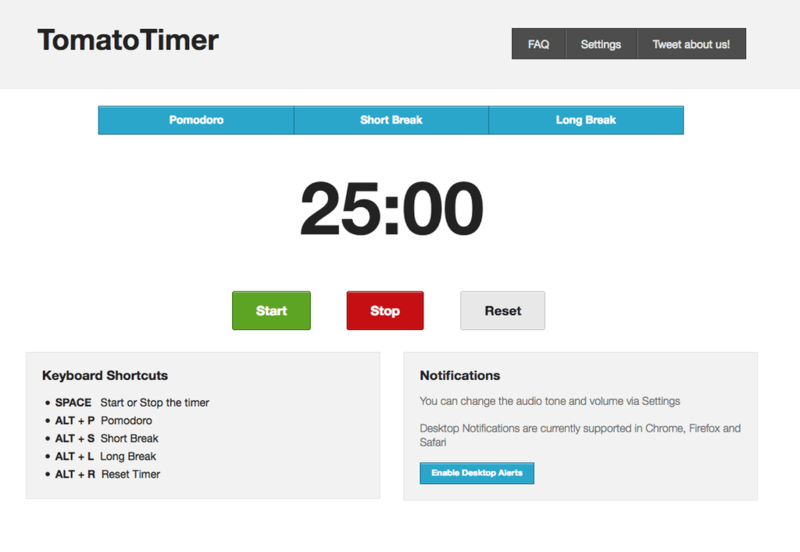 Naturally there is nothing better than a timer, and most modern phones and watches have them however I have come across the following site, which has been developed around the Pomodoro Technique, allowing us to use it to its full potential. The technique as a whole is something I often use when writing articles or even at work. Naturally we are recommend five minutes away from our screen every hour as a rule of thumb in any PC driven workforce, however try sitting down and writing for hours on end without a break and you will begin to see how sloppy your writing comes, how distracted you become and how little actual content you can use. The best thing about this is the fact you eliminate any burnout and focus on the task at hand! Give it a go today and you will see exactly what I mean. Stop Procrastinating and get focused!